It's pretty remarkable that Lil Twist just turned 23 years old, given that he signed to Young Money nearly a decade ago. Last we heard from him, he'd just got hit with six felonies. 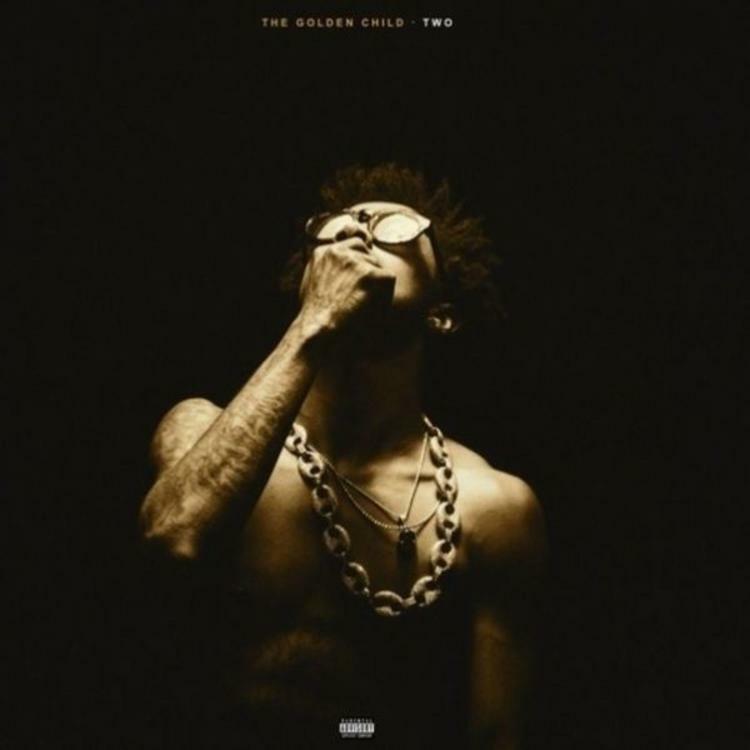 Knocked down but never knocked out, Twist returns with a very solid mixtape called The Golden Child 2. You may remember that Twist released The Golden Child back in 2011. Its sequel features 14 tracks, with features from Lil Wayne, Tyga, YG, Juicy J, TeeFLii, Trae the Truth, August Alsina, Cory Gunz, and Fooly Faime. Lil Twist still got the juice? Stream, download, and let us know what you think in the comments.